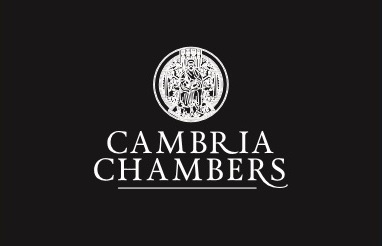 Cambria Chambers | Personal Injury Barrister on a No Win, No Fee Basis. Accident Compensation, Injury Claim Lawyer Road Traffic Collission. Barrister expertise for compensation claims. We are a specialist personal injury compensation Barrister's Chambers.